The curved path in space is called an orbit while an orbital period of one sidereal day is known as a geosynchronous orbit. On the other hand, an orbit lying in the plane of the earth’s equator is known as geostationary. Both type of orbits work on the same principle. They are closely related to the force of gravity and perform their tasks on respective ends. The orbit is a unique path in which celestial objects rotate on a specific rate and at the same time, the orbit is also synchronized with the rotation of the earth. Geosynchronous orbit is considered as one sidereal day of an orbital period. Some orbits are smaller in diameter but they move quite fast and complete their circle in a short time. 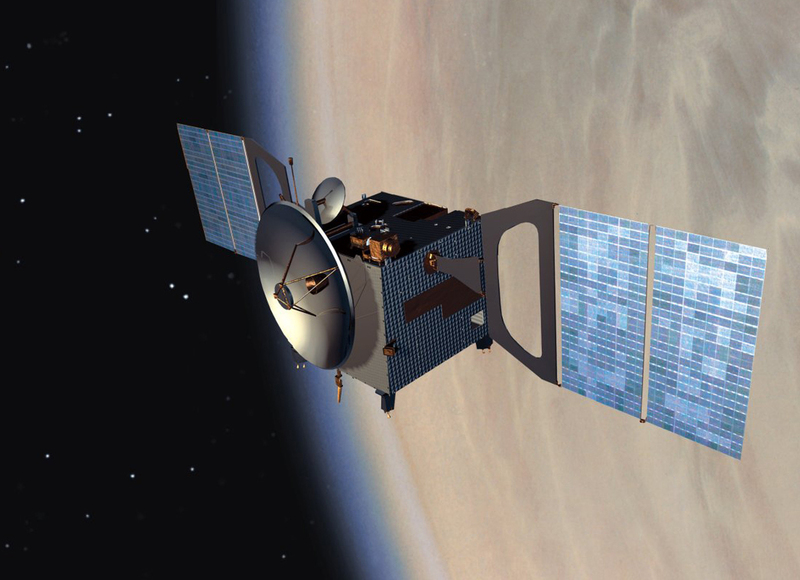 Being smaller in diameter means that a particular orbit it will have faster orbital velocities. Analogously orbits have the same kinds of characteristics as they move very fast to complete a specific cycle. This theory also applies to orbits with a large diameter as it will move slower. Not only will the orbital velocity will be slower but at the same time the orbit cycle will be long. Angular speed of the earth also plays a role for the orbit to complete the circle within a specific time. One sidereal day is roughly 23h 56m and has a semi major axis of 42,164 km. Geostationary orbit sits in the plane of the earth’s equator. Geostationary orbit has an additional property when it rotates positions as it moves parallel to the earth. Therefore, it is seen that a specific object always comes above the same point. 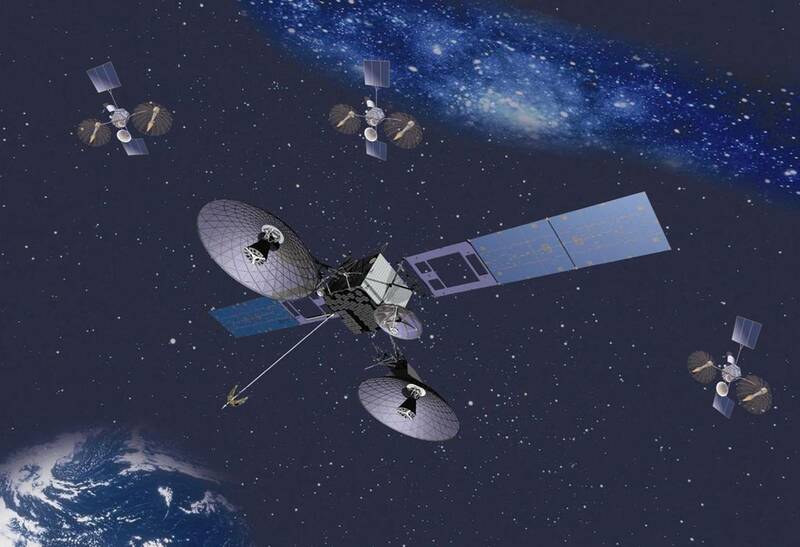 Many different types of communication satellites are often place in geostationary orbit. 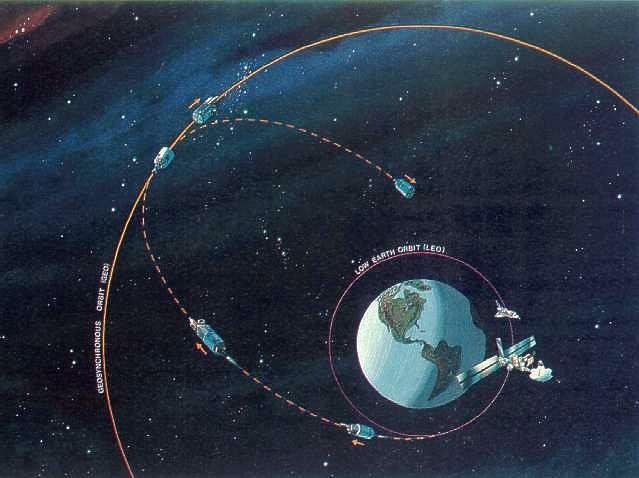 Arthur C. Clarke was the first man who advocated this idea that different satellites mainly for telecommunication should be place in geostationary orbit for better performance. This transmission or path works well and now many countries use a geostationary orbit for their satellites. This transmission of geostationary orbit is located 35,786 km, 22,236 miles, above the mean sea level while the Arthur C. Clarke transmission (orbit) is 265,000 km (165,000 miles) long.